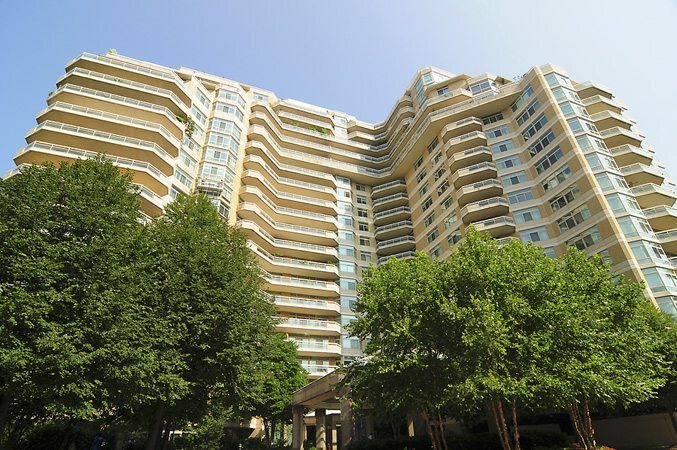 Building Spotlight — Somerset House: Friendship Heights’ Most Sought-After Luxury Condominiums Await. 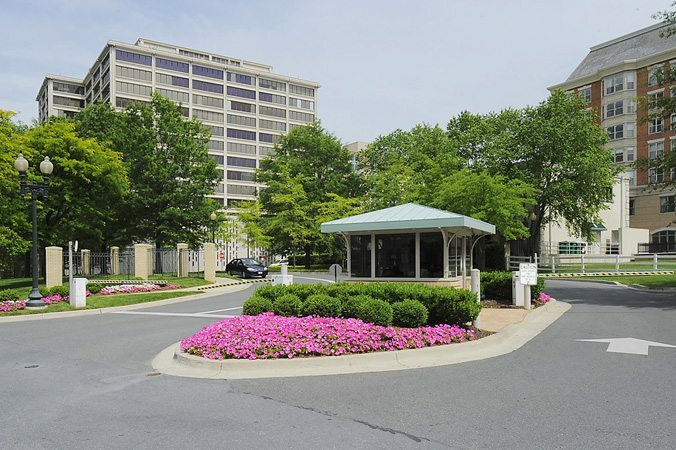 Tucked in 17-acres of lushly landscaped grounds in the Chevy Chase neighborhood of Friendship Heights, three high-rise buildings ranging from 18 to 21 stories define the “country club” style living that is Somerset House. In our lists of “It Buildings,” Somerset House is among our picks for Most Luxurious and Best Private Outdoor Spaces. With every possible luxury amenity residents could desire, Somerset House finds its place atop the monthly market stats in our Life At The Top blog, often scoring Highest Sale Price and Highest Price Per Sq. Ft. When offered, residences sell fast — often at full list price and on the same day as they are listed. Recent Somerset House sales include Unit 1801, a 4-bedroom 4.5 bath residence with 3,400 sq. ft. sold for $8,650,000. And a 2-bedroom 2.5 bath property was listed and sold same day for the full asking price of $1,495,000. In Somerset House One, a 2-bedroom, 2.5-bath residence with 2,064 sq. ft. listed for $1,495,000 and a 2-bedroom, 2-bath unit with 1,593 sq. ft. listed for $1,075,000. In Somerset House Two there is one listing — for $1,389,000, a 2-bedroom 2-bath condo with 2,081 sq. ft.
At Parc Somerset, there is a magnificent 3-bedroom 4.5 bath penthouse with 4,500+ sq. ft. for $5,500,000! Somerset House condos feature large terraces and generous floor plans with some stretching to over 4,000 square feet. Many of the properties have been completely redone by Washington’s top designers resulting in exciting and exceptionally gorgeous living spaces. 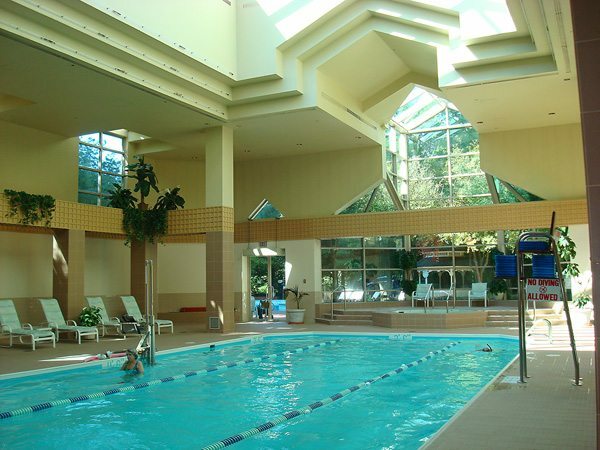 Owners enjoy a Clubhouse and Sports Complex connected to each building by an underground entryway. 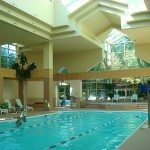 Amenities and activities include an outdoor heated pool and spa, indoor heated pool and spa, state-of-the-art gym with exercise classes, handball/racquetball courts, arts and hobby room and three tennis courts with an on-site tennis pro. A large community party room, boardroom, catering kitchen, card room, TV room, billiard room, kitchen and dining area are also on the premises. Fashionable Friendship Heights At Your Door! 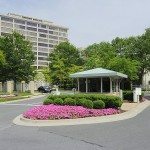 Often referred to as the “Rodeo Drive of Washington, DC,” Friendship Heights is one of the most sought-after and upscale areas in the Capital Region. The neighborhood boasts a multitude of fine restaurants, chic stores and shops and elegant high-rise residential buildings. World class shopping includes Gucci, Bulgari, Cartier, Jimmy Choo, Tiffany’s, Louis Vuitton, Sack’s, Nieman Marcus, Ralph Lauren, Barney’s and Whole Foods among the neighborhood notables. The Friendship Heights Metro stop on the Red Line is two blocks from Somerset House. Nearby Wisconsin, Connecticut and Massachusetts Avenues provide easy access into and out of the city. Chase Point, 22 West, Ritz Carlton West End, Turnberry Tower, Ritz Carlton Georgetown, and Residences at Harbourside. For a tour of Somerset House, the Friendship Heights neighborhood or a particular luxury condo building, contact me, Jeff Wilson, at your convenience.